Run your own online CMS e-shop in a fast, simple and economic way with Joomla! 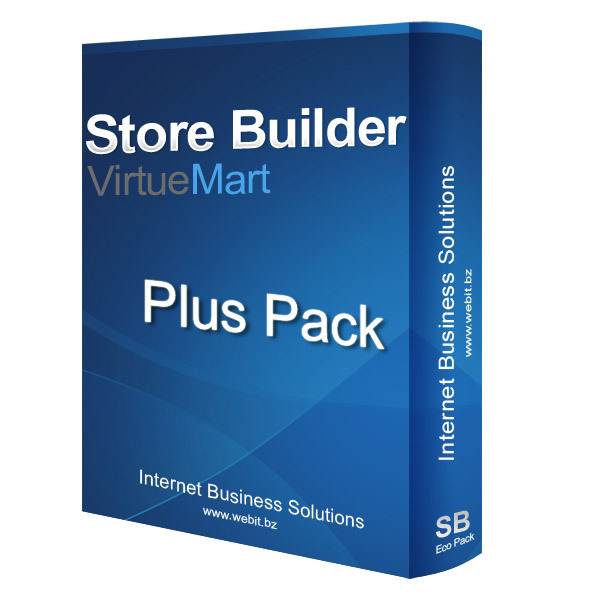 VirtueMart, let us do the difficult part and setup / configure the store for you. -Joomla 2.5.x / VirtueMart 2.x.x (other versions on request*).